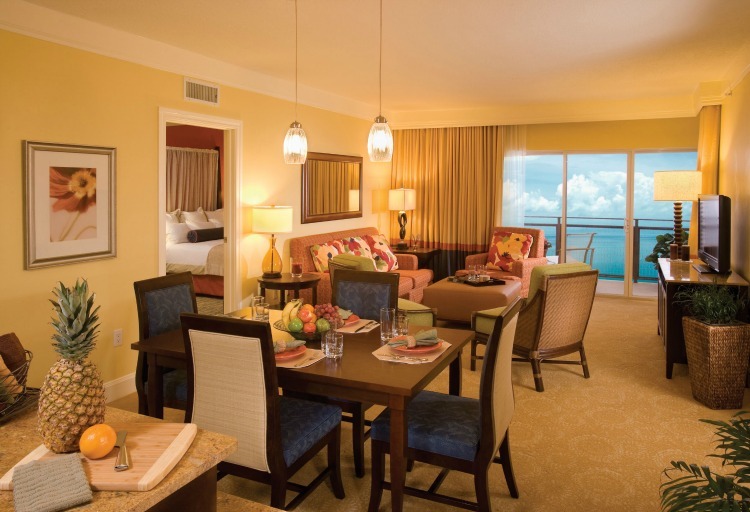 Marriott’s Oceana Palms in Riviera Beach, Florida is a vacation club resort featuring two bedroom and two bathroom villas. Guests can choose from an ocean view or ocean front villa that sleeps up to eight guests. The master suite has a king sized bed and a spacious on-suite that features an oversized shower stall with dual shower heads. The second bedroom features two double beds. The living room includes a pull out sleeper sofa that sleeps two people. At approximately 1,120 square feet, all of the villas have kitchens, dining and living rooms. Kitchens include full sized stoves, ovens, refrigerators and microwaves. All villas include a furnished private balcony. The open floor plan of the villas feature a combined dining and living room space that includes a 40 inch flat screen television and DVD player for entertainment. Internet access is included with the villa. Guests get access to a laundry utility area with a washer and dryer with the rental of a villa. 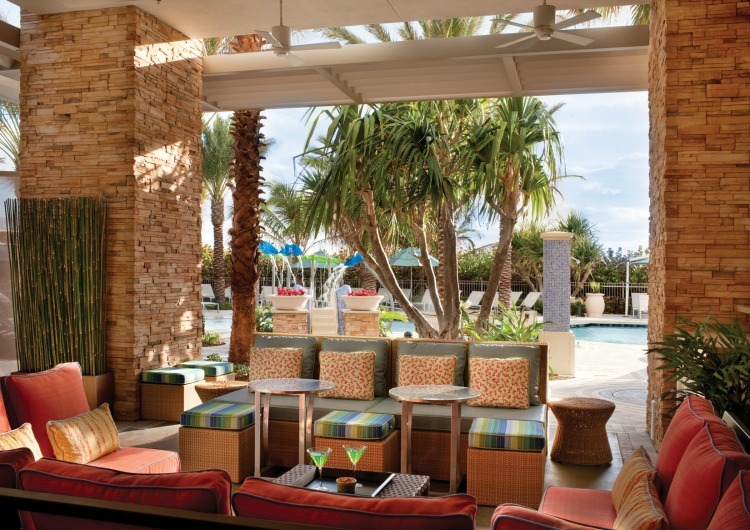 Marriott's Oceana Palms has two on-site dining options. 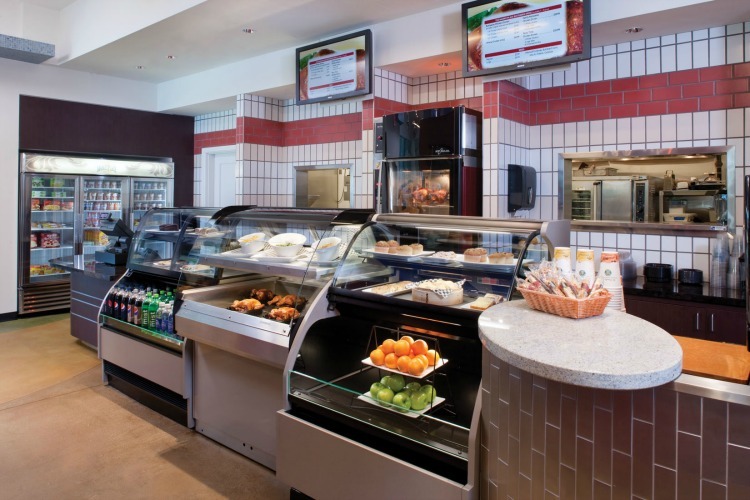 The first is the “MarketPlace,” which is a quick and convenient stop where guests can shop for snacks, ice cream, grab and go dinner options, deli items or cold drinks. The MarketPlace stocks Starbucks coffee and specialty espresso drinks for guests. If guests choose to cook for themselves, the resort also offers barbeque areas with gas grills for guest use. Guests can dine more formally at the second on-site restaurant option, Reflections, a bar and grill. Reflections features outdoor dining and a full bar and grill menu. The outdoor seating overlooks the pool and Atlantic ocean. 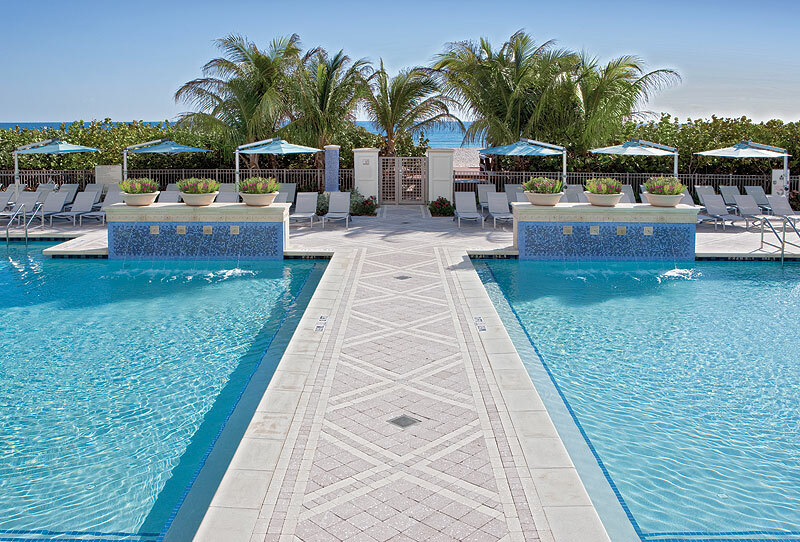 Marriott's Oceana Palms is located on the ocean side of Singer Island on the Atlantic Ocean, which allows for both pool and beach access. The heated outdoor pool features a wet-zone area called “The Splash Zone.” Another pool is available for guest use, as well as whirlpool spas. If guests prefer the beach, beach equipment and chair rentals are available through the resort. The beach is a short walk from the resort. A shuffleboard court, fitness center, and outdoor activity area are offered for guests. Workout equipment and machines and cardio machines are available in the fitness center. The resort’s expanded fitness center has a sauna and a steam room. Spa treatments are available there at an extra cost. 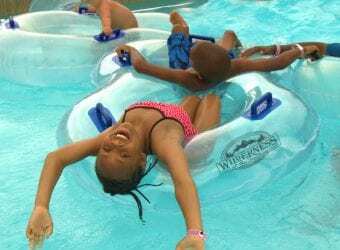 The resort offers daily activities and programming for all ages. Marriott’s Oceana Palms is located centrally to over 150 golf courses, various sightseeing and nature and wildlife in the surrounding area. 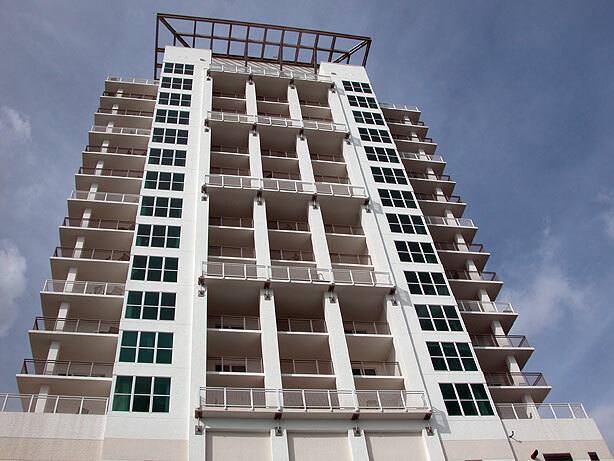 High end shopping, dining and entertainment is close, located at Riviera Beach’s CityPlace. 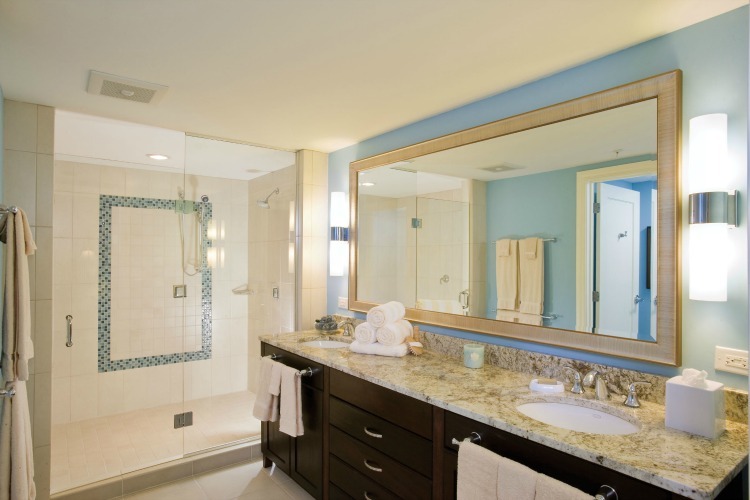 Guests can view popular attractions at the Intracoastal Waterway, Clematis Street or nearby West Palm Beach. Guests can participate in watersports, like kayaking and snorkeling, or take an ecotour of the waterways locally. The resort does not provide shuttle service from local airports, but free parking is offered for guests traveling with vehicles. 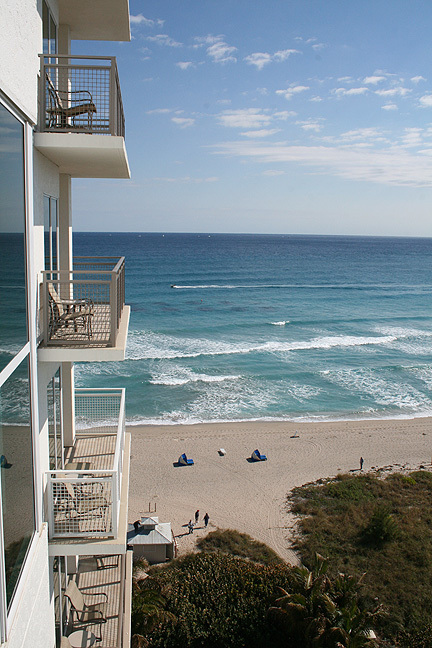 Marriott's Oceana Palms is located within close proximity to both Palm Beach and Fort Lauderdale airports. 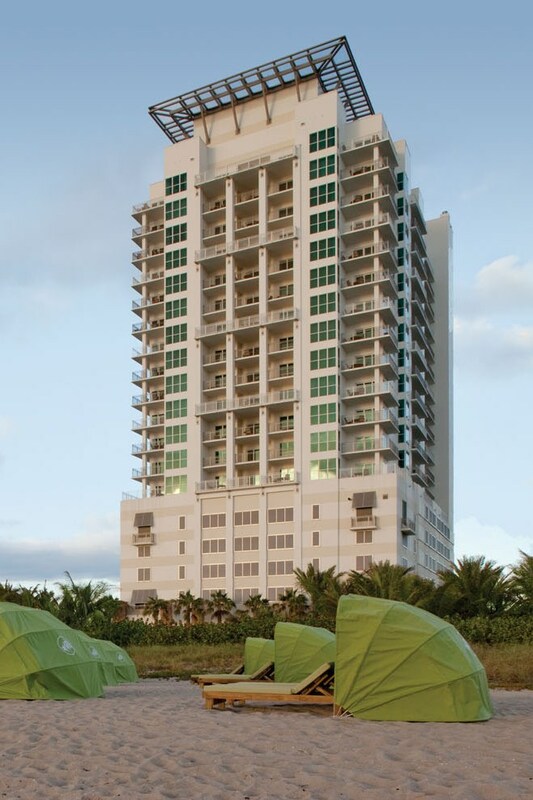 Jump into the conversation with the #MarriottsOceanaPalms and #marriottvacationclub hasthags. We were provided accommodations at the Marriott Oceana Palms. Now this is beautiful! I love the ocean and wish I were closer. The rooms are awesome I would never ever want to go home again. You have me dreaming of beaches , warm breezes and thee wonder of the ocean. That is just gorgeous. I could definitely use a week or two there! That sounds like a lovely place to stay. 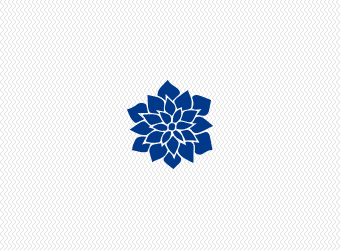 I would love to visit with my family. This place looks so nice. I love the rooms as they look so clean. I also love the pool. I am putting this place on my list. This looks like a great place to stay. I will have to keep this in mind the next time we head over to the other coast. That looks like an amazing place. I love how close it is to the beach. It would be a perfect spot for a family vacation! Wow, that is some view. And the hotel is very colorful. Wow, this property looks gorgeous! I love those twin pools! I am packed and ready to go! I would love to be sitting next to that pool right now. The hotel looks like a great place to stay. Wow that is awesome. I love that view. Who wouldn’t want to stay there!? I love the fun colors of the rooms, but being on the ocean would be amazing! The view is gorgeous! 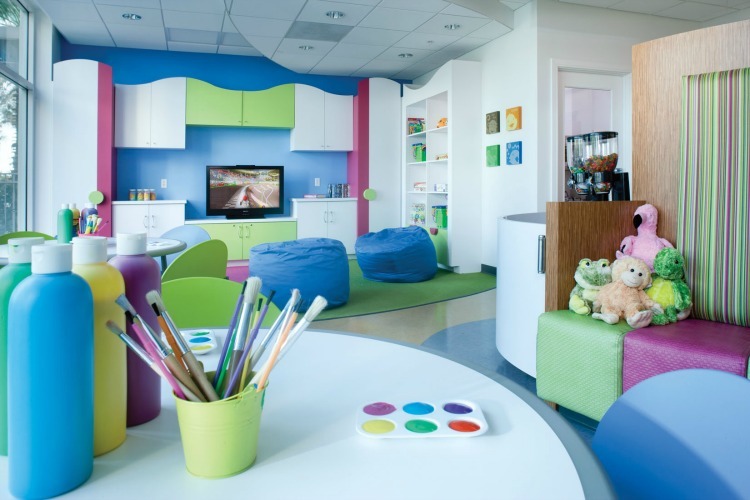 Also, the kids room looks great! I love all the art supplies! This looks like a great place to visit. We’re in S. Florida fairly regularly so I need to see if you can get access without membership. We have a Marriott rewards and like to stay at the hotels when ever possible. This one is gorgeous!! Pretty sure I could be happy with an ocean front hotel. 😉 That looks amazing. Wow!!! What a gorgeous resort. I’ve never been here, or even the beach city it’s in. I want to go there now ASAP. I live in Tampa so the drive isn’t too bad at all. Now that looks like the type of place I would love to take a vacation at. What a beautiful decor! Looks like a beautiful resort, we are on Marco Island, I walked the beach this morning and was admiring the beautiful Marriott! That view is amazing! 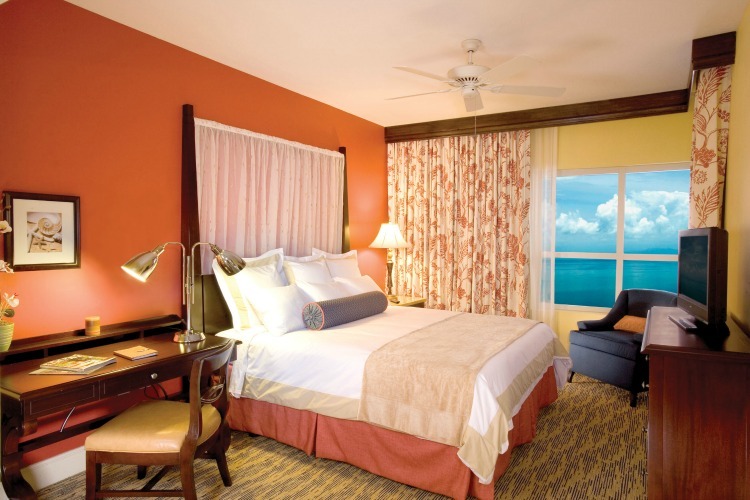 What I love even more are the modern and spacious rooms! I would have a BLAST there. I’m loving the Marriott Oceana Palms. That’s just the type of vacation hotel I love. The colors and design are absolutely gorgeous and the beach is calling my name. I am going to Florida this winter and this resort looks like a place the kids and I would love to stay at. I am going to look further into this! Wow! That looks like an amazing place to stay. I love Marriott. They care so much about their clients! This looks wonderful – it is -25 at my house! I sure could use a vacation! Wow what a beautiful view! I would stay there for the view alone but it looks like the inside is equally incredible! That sounds like an amazing place to stay!! I would love to visit there someday! It’s so beautiful there! Loved meeting you on our trip. When are we going back?! What a beautiful place. i will have to check there on our next road trip. This hotel looks so luxurious! And, the view from your room is amazing! I’d love to escape the Artic Blast we’ve been enduring lately! Oh wow this hotel looks SO nice. I have never been to that part of Florida before but if I ever do, I’ll be checking out this Mariott for sure! Wow, that hotel looks amazing! This looks like a great place to take a vacation! This may be a future option. This place looks amazing. I am cold in colorado tonight and it looks perfect there!! Everything looks so beautiful. 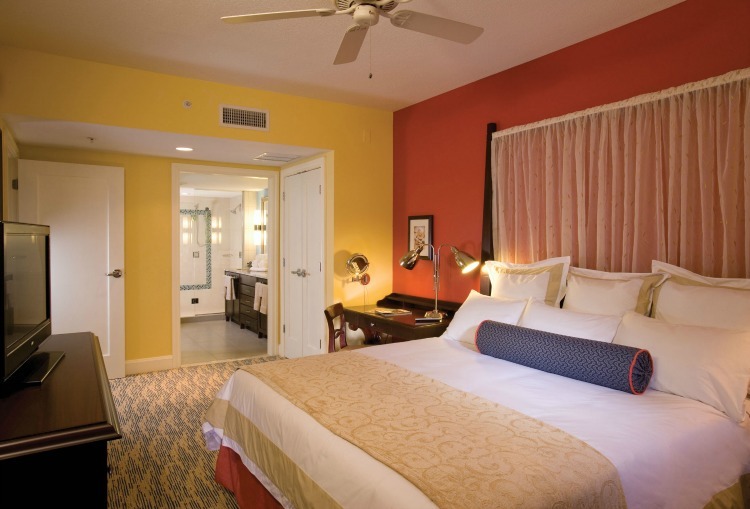 There really does sem to be something for everyone in the family at this resort. Those pictures would look gorgeous anytime, but as I sit here shivering in -20 degree weather, they look like absolute heaven!! I mean wow…that view! What a beautiful place! I love Marriott so I’m not surprised this hotel is amazing…. Gah! This looks amazing. I love the paint colors in the hotel room! So perfect. I would love to stay here!